The news that Coillte’s forests are to remain in State ownership is very welcome. 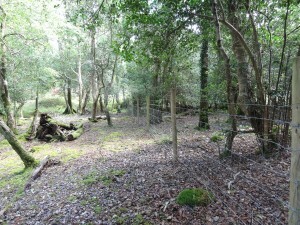 The government had planned to sell the harvesting rights to Coillte’s forests while retaining ownership of the land. The government’s plans for the sale have now been postponed in favour of “restructuring” Coillte, including a merger with Bord na Móna. The government will, however, “consider all the options to maximise value from Coillte when the restructuring is complete in 18 months time”. The main reasons for deciding not to sell the harvesting rights to Coillte’s forests were jobs, loss of money from the sale, and the well-publicised issue of recreational access. I don’t know to what extent biodiversity was considered in making the decision, but what is clear to me is that the prospects for biodiversity conservation are much more positive with Coillte’s forests in public ownership. 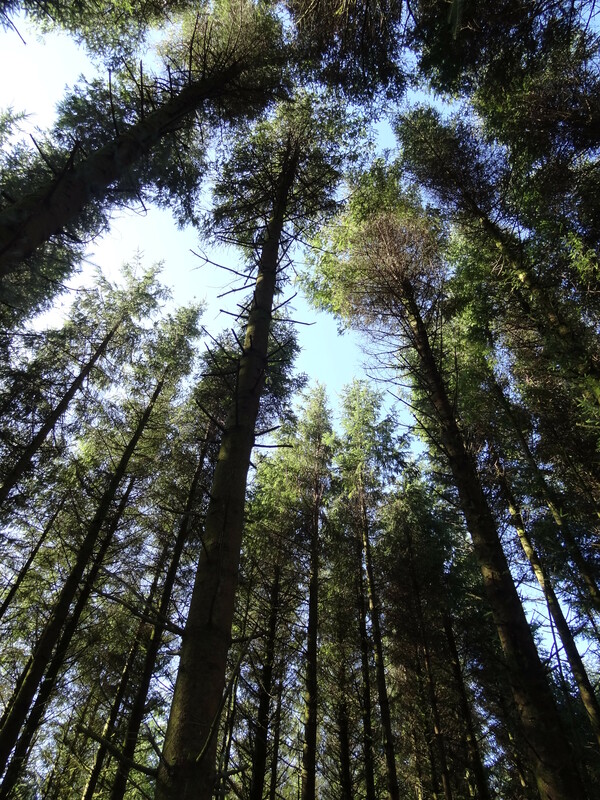 What biodiversity is supported in Coillte’s forests, most of which are plantations of non-native conifers, especially Sitka spruce? After a casual glance at your average Sitka spruce plantation, you might think that hardly any native species can make a living underneath the dense shade. Are they really of any nature conservation value at all? While it’s true that there are few species that occupy mid-rotation, densely shading conifer stands, it would be misleading to extrapolate this snapshot in space and time across the whole Coillte estate. 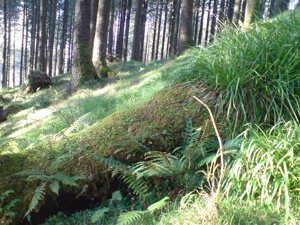 A significant amount of research has been carried out on biodiversity in Irish forests. I participated in the BIOFOREST Project, a large scale, multidisciplinary research project carried out by University College Cork, Trinity College Dublin and Coillte that ran from 2001 to 2006. This was followed on by the recently completed PLANFORBIO Project. Both these projects studied trends in biodiversity of several species groups across the plantation forest cycle, among different forest types, and compared plantation forests with native woodlands. There were too many interesting results to outline them all here. But both projects found that plantation forests can support significant native biodiversity, especially at the pre-thicket and thinned, mature stages and also in forest rides and roadsides. So far so good, but Coillte’s forests are not just conifer plantations. 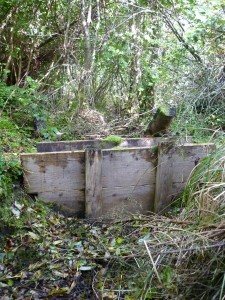 It inherited many hectares of native woodland and old estate woodlands from its predecessors. A large proportion of these woodlands are now being managed primarily for recreation and for nature conservation as Biodiversity Areas and High Conservation Value Forests. This is being done as part of a programme of measures certified by the Forest Stewardship Council (FSC) as sustainable, responsible forest management. An excellent example of Coillte’s biodiversity management is its EU LIFE co-funded project on restoring Habitats Directive priority woodland types. 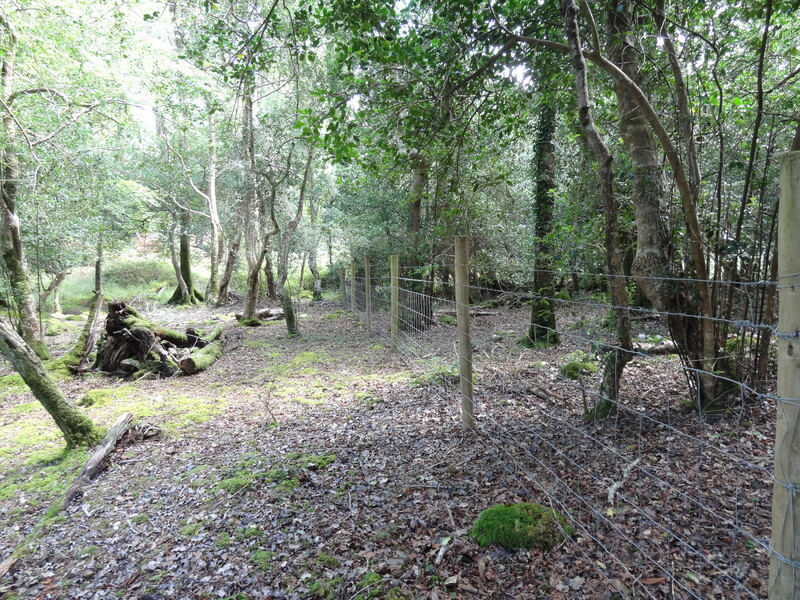 Conifer plantations that are important for protecting rare or threatened species or that support diverse native ecosystems are also managed primarily for biodiversity. FSC certification is the main incentive behind this good behaviour, which gives Coillte’s forest products greater marketplace opportunities. If the harvesting rights to Coillte’s forest were to be sold, this would pose a serious threat to biodiversity. Harvesting would have to abide by nature conservation legislation and Forest Service guidelines, of course. But these are only minimum safeguards. The real work in biodiversity conservation and management comes from the incentive of FSC certification and the greater responsiveness of a state-owned company to public input. A buyer interested in the short term profits from fixed term harvesting rights would not be interested in long-term sustainability. FSC certification would be at risk, and loss of certification would remove one of the main motivations for biodiversity management. For now, the sale of harvesting rights is off the table. 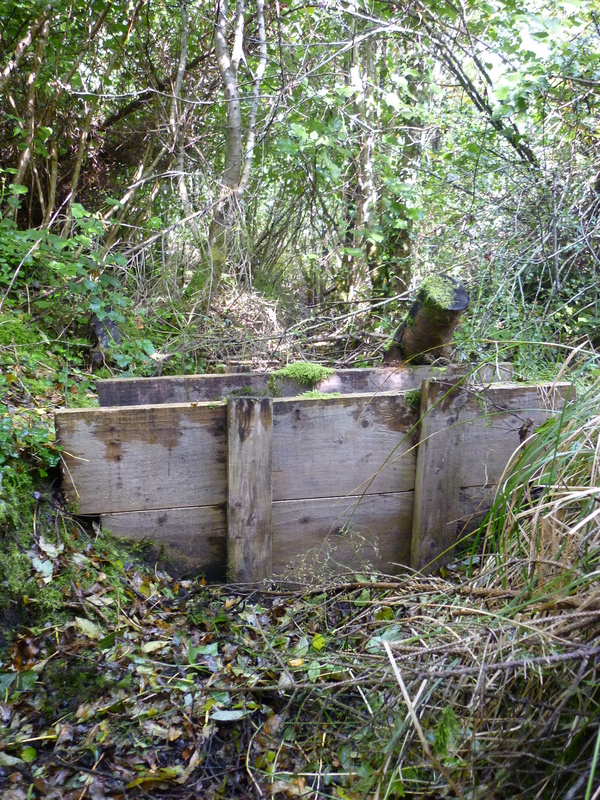 If and when the sale of state forest assets (possibly along with peatland assets in a merged Coillte – Bord na Móna) is again considered, hopefully biodiversity will be a major factor in the decision-making. If state forests are to be sold, then safeguards must be put in place to conserve biodiversity and retain positive management. While the best method might be a stick in the form of conditions for sale or new regulations, there may be scope for carrots to incentivise nature conservation, like some form of payment for ecosystem services scheme.